Radios - What to get? 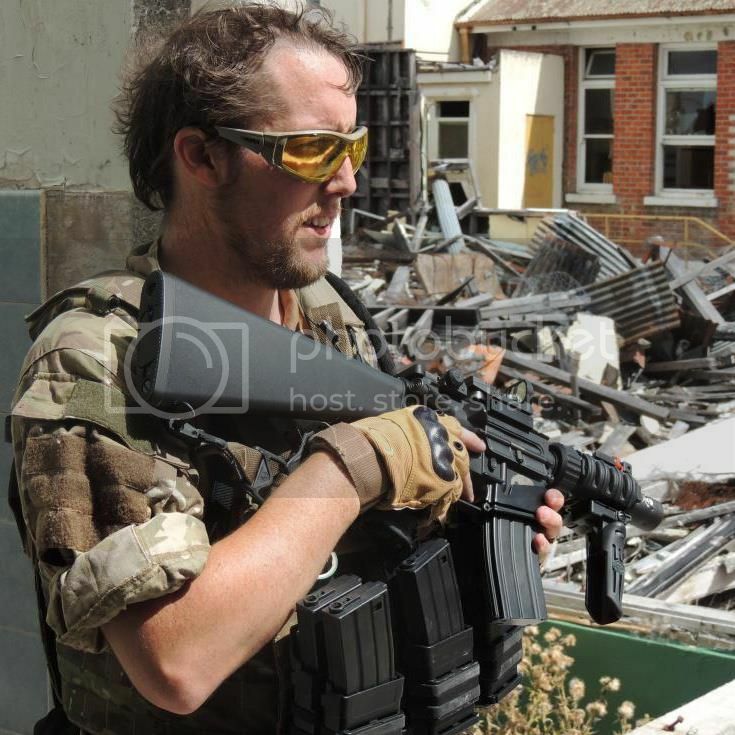 News: Check the Calendar for upcoming Airsoft Hawkes Bay Events! If you're looking into comms, a good radio is the best start. This will cut transmitting after 60 seconds, helpful if mic is stuck on. Makes a noise after end transmission to let others know you've finished talking. I'd love to see more comms in the club, it enhances effectiveness of squads and makes for alot of fun. Agreed Jaybee. Have just got my programed. Just a quick question though, with the G Element U94 PTT Military Standard Plug Version, which model will work with the radio? There are 6 options but none of them are the for the Puxing. God will jugde our enemies - I'll arrange the meeting. Awesome Preacher and yep if you're looking for accessories for your Puxing always look for Kenwood pin e.g. There are some options that are all in one like the Police style comms, I have one of those for Russian kit. Re: Radios - What to get? I can program it for you in seconds from my computer. Hi guys totally forgot to tell you Torak that I have x2 Retevis H-777 Radios and I use x2 Z-Tactical Bowman Elite II plus a tactical throat mic headset, can my new radios be programmed for the club frequencies? "...better to die on your feet...than live on your knees..."
"We're all friends, friends love each other"
You can never own too many guns. "There's a reason you go to a zoo and you don't get eaten by Lions, they're in the cages. That's how that works."